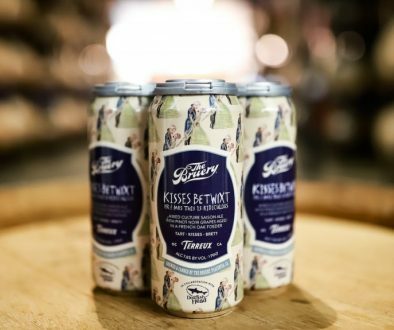 (Stratford, CT) – Two Roads Brewing Company, known for its lineup of Road Less Traveled brews, is excited to announce the release of two brand new beers, designed to cool you down in the warmer months. The first, is a new addition to their year-round portfolio of beers – Cruise Control Helles Lager. With this beer, Two Roads has crafted an exquisitely balanced lager that is perfect for any occasion. 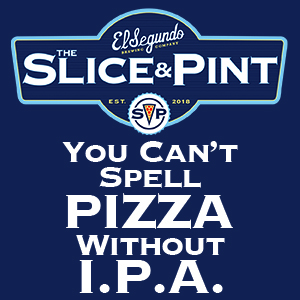 This beer was built for kicking back and taking it slow down the Road Less Traveled. Cruise Control spent more than a year in development at Two Roads. The crew wanted a flavorful lager that was refreshing and easy to drink, yet was decidedly German in its heritage. The brewing staff went through multiple iterations to achieve the perfect flavor and balance customers will find in Cruise Control. Sitting at 4.8% ABV, Cruise Control is an effortlessly refreshing lager that is malt-forward in character, exhibiting bready, biscuity grain aromas and herbal hop character. It has a subtle bitterness and a hint of sweetness with a crisp, clean finish. 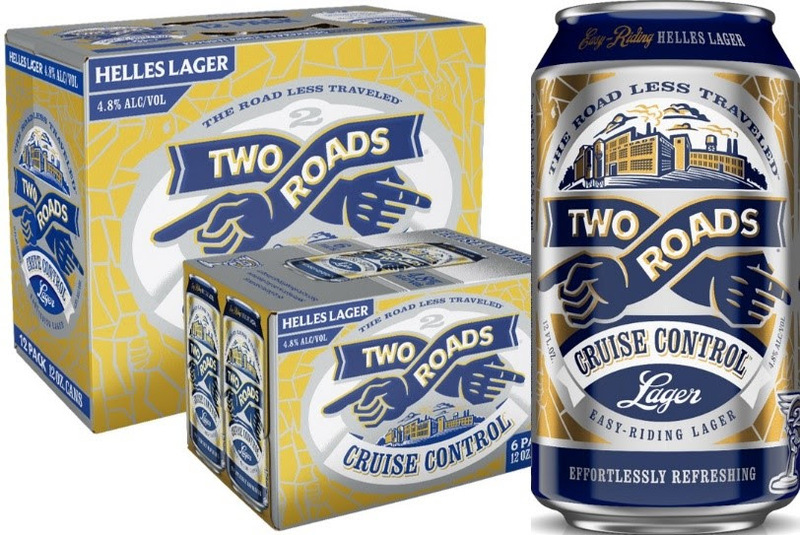 Cruise Control Lager will be available everywhere Two Roads is sold, starting this week on draft and in 12oz. 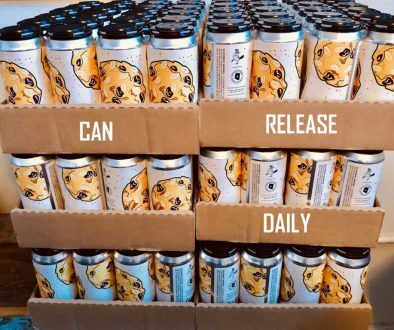 6-pack and 12-pack cans. 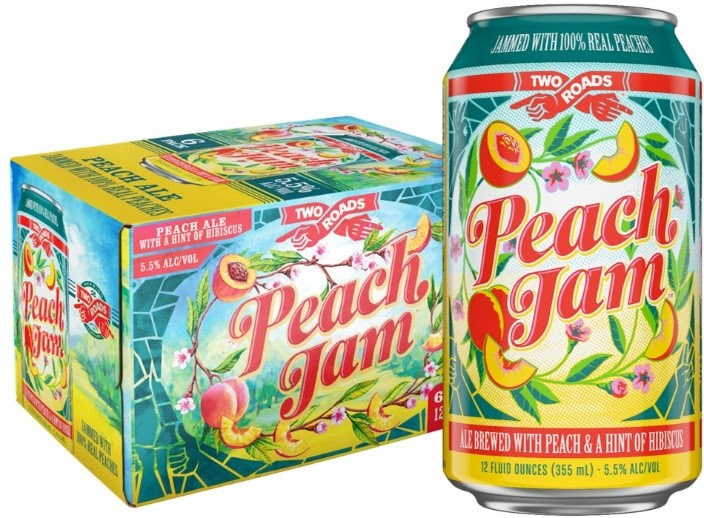 The second beer the brewery will be debuting is a limited spring release called Peach Jam. The beer is a refreshing wheat ale brewed with 100% real peaches and a hint of hibiscus. At 5.5% ABV, it’s a most appealing brew with an inviting, jammy fruit flavor balanced by a subtle tartness from the hibiscus. Peach Jam will hit the Tap Room and all markets in which Two Roads is distributed starting this week on draft and in 12oz. 6-packs of bottles and cans. Two Roads began brewing beer in December 2012 in a renovated 100-year-old vacant, brick factory building in Stratford, CT. Its name and philosophy are inspired by the Robert Frost Poem “The Road Not Taken”—a mantra brought to life in the beers they create and how they create them. 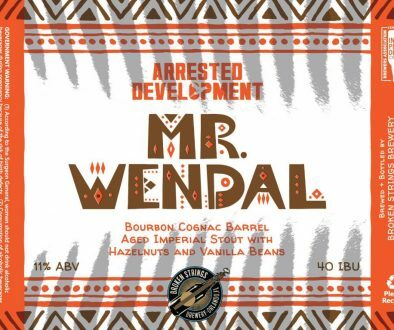 J. Wakefield Brewing DFPF Day 2019 Details Can Release Daily 3/18/19 – Mumford Brewing, State Brewing, Eagle Park & More!